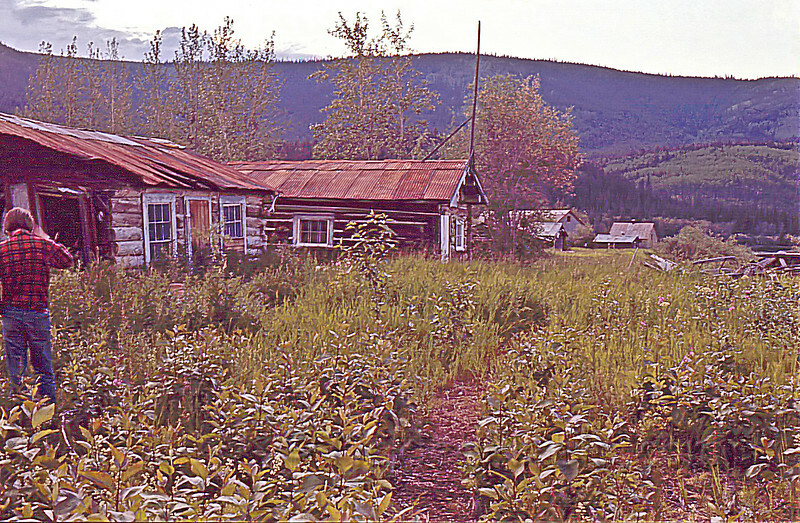 This ghost town at the confluence of the Yukon and FortyMile rivers was a vibrant Yukon community from 1887 to 1896. These images were taken in the early 1970's and have been scanned from slides. Tip: The 4 x 6 or 8 x 12 sizes print with the least amount of cropping. Default pricing is CDN $ but you can change this once in the shopping cart.